Although I usually focus on what differentiates companies in order to sell more, I’ve been thinking about what makes businesses similar for some time. 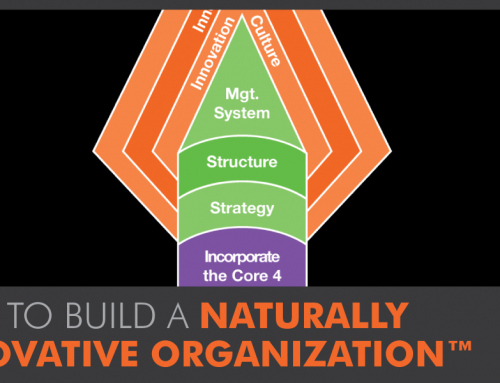 Our competitiveness and hubris often gets us to build businesses that are totally “unique” – that have their own processes and functions rather than building off a core set of “modules” that can be combined in different ways to build a powerful, stable business from the start. 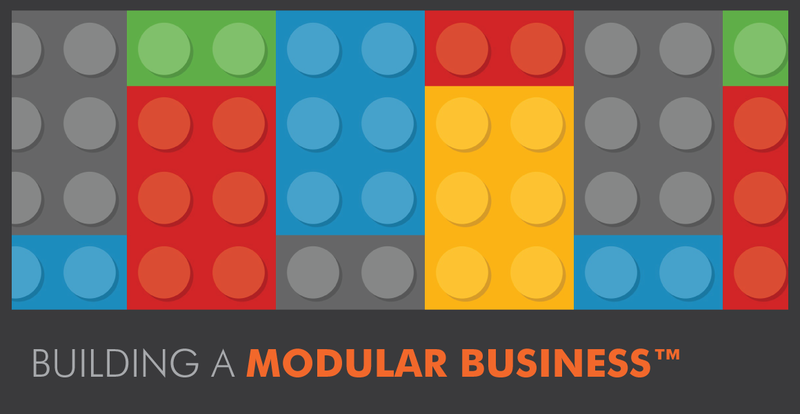 Building a business using Business Modules™ is much like building a Lego building. Each brick helps provide stability and adds to the character and function of the business. Since businesses began, people have looked for ways to win in the game of business. Instead of sharing resources, companies built proprietary systems that have to be dismantled and rebuilt as a company grows (or it remains stagnant). The concept behind Modular Business™ is that each business is unique, but all businesses share some basic processes and functions. 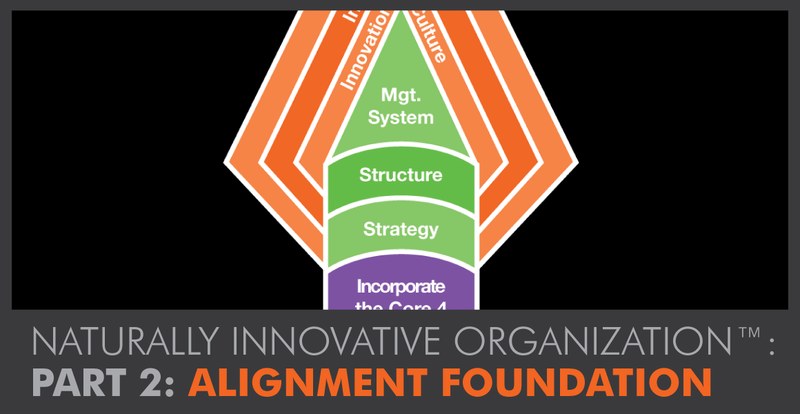 Those functions can be considered Business Modules that fit together to build a complete, profitable business. With a Modular Business™, business owners can choose which Business Modules™ they want to connect, and which ones they will operate themselves. The difference between Business Modules™ and outsourcing or hiring contractors is that Business Modules™ are designed to interact and share information effortlessly for easier decision making and synergy, and to deliver outcomes, not just activity. Modular Business™ interconnections are pre-defined so that Business Module™ providers can deliver the same type of service across a range of companies. Building a Modular Business™ is a way of getting the benefits of franchising across a much wider range of businesses. This allows Business Module™ providers to specialize and provide specific Business Modules™ to “Core Businesses.” Business owners can then choose which Business Modules™ best fit their Core Businesses and swap Business Modules™ as they grow/change, with minimal disruption. 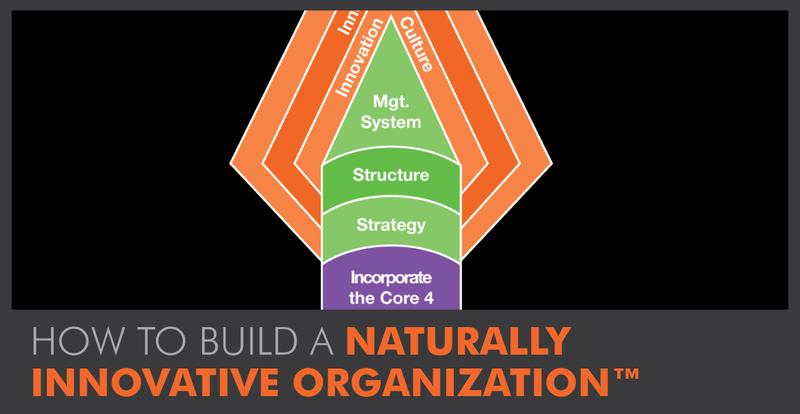 This helps companies increase flexibility and adaptability. 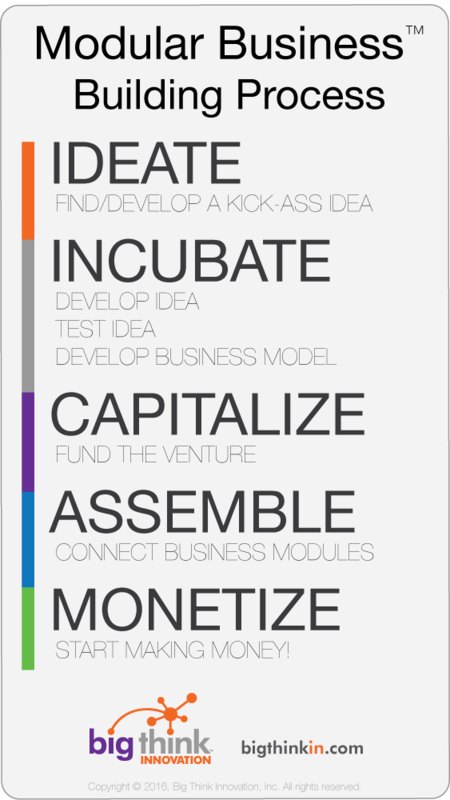 It builds on ideas from others, such as The Lean Startup and The Business Model Canvas. 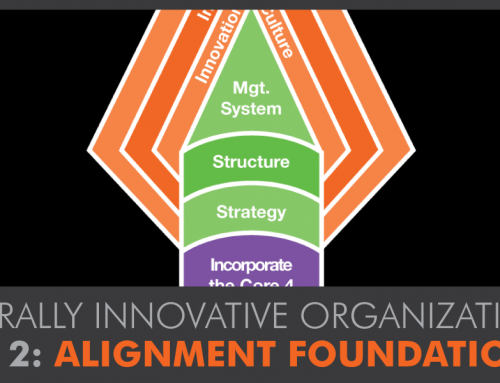 The key innovation here is looking at business functions as modules that can be easily swapped out to provide rapid ramp-up of a new business or a wholesale change of business functions as the business ecosystem changes. This is NOT outsourcing, in that Business Module™ providers are true partners in building a business, taking ownership of a part/module of the core business. There’s a lot to still figure out and I welcome you to join me in creating the Modular Business™ concept into a real system that allows more entrepreneurs to be successful and businesses to thrive. What defines a Business Module™? How do we enable (relatively) easy swapping of modules that perform roughly the same function? What are the legal ramifications of this? Do we define the standards, or are they defined by each Business Module™ provider? How do we build some level of structure that allows people to easily compare Business Module™ providers? Let’s figure this out so that we can help millions of entrepreneurs build solid businesses that provide jobs and enjoyment at work around the world. Craig is founder and Chief Thinkologist of Big Think Innovation, Inc. Craig focuses on business and marketing strategy, business model innovation, and revenue growth architecture and innovation. He has an MBA from UNC Business School and is a member of MENSA. Craig has been building businesses since he was 15, and has served in C-level roles in IT, marketing, and general management. I would like to chat further about this idea as I believe that The Linux OS development is already living this idea, however if it can be extended to an entire business and a if it’s processes it would be truly innovative and transformative. This article sparked the connection between these ideas..